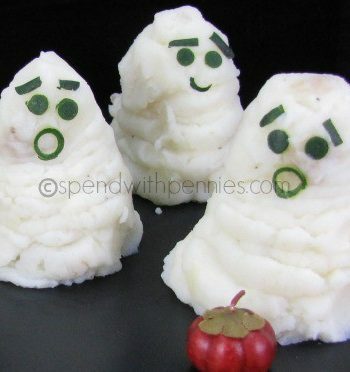 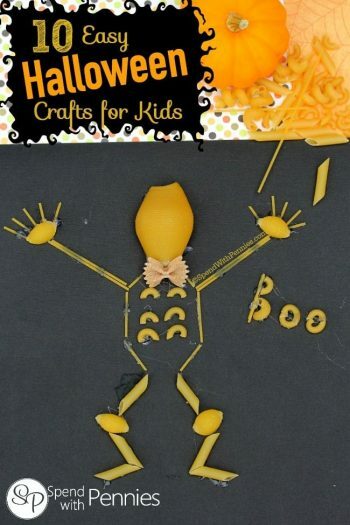 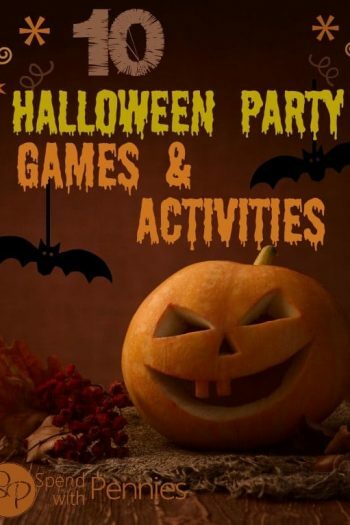 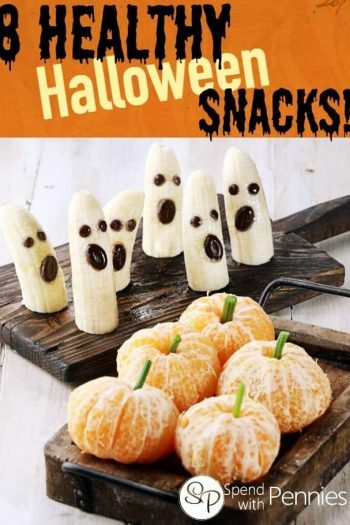 8 Healthy Halloween Snacks for Kids! 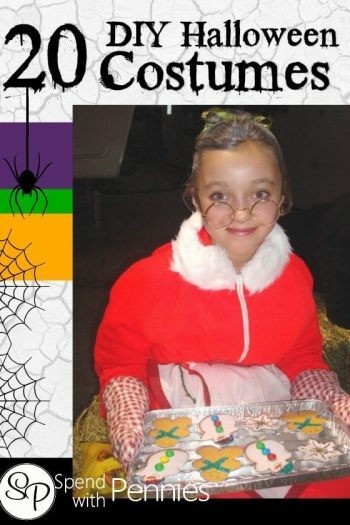 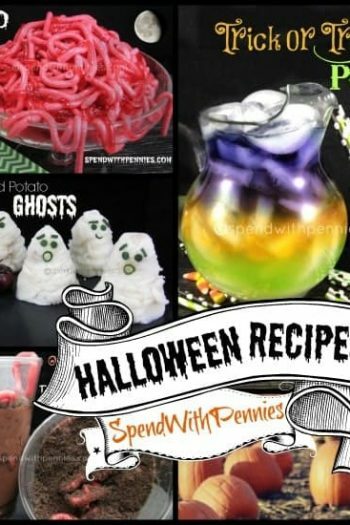 20 DIY Halloween Costume Ideas! 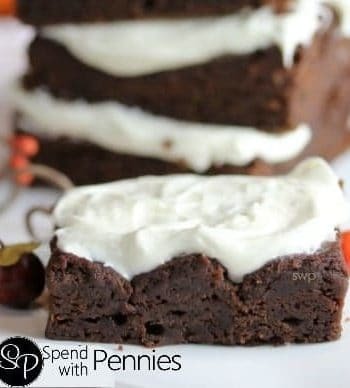 Fudgy Pumpkin Brownies with 2 Ingredients! 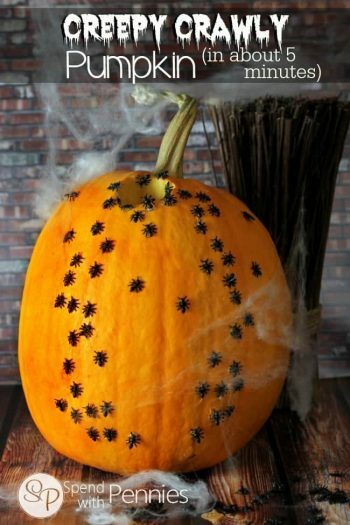 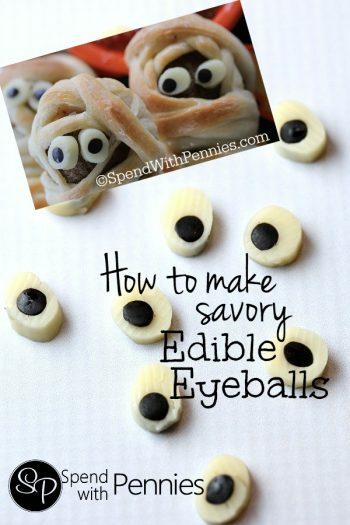 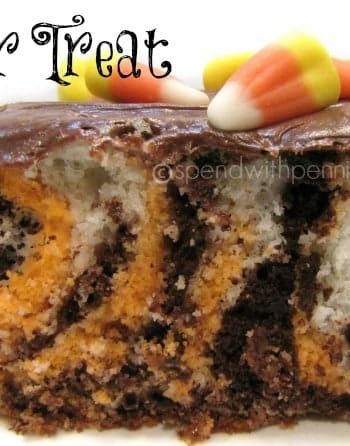 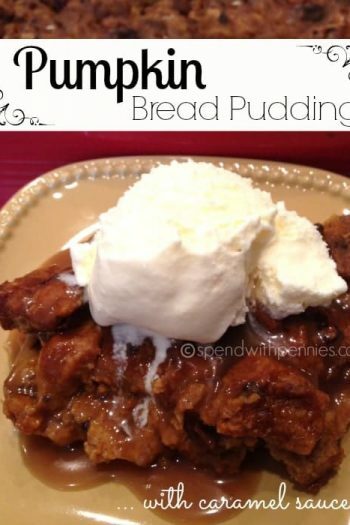 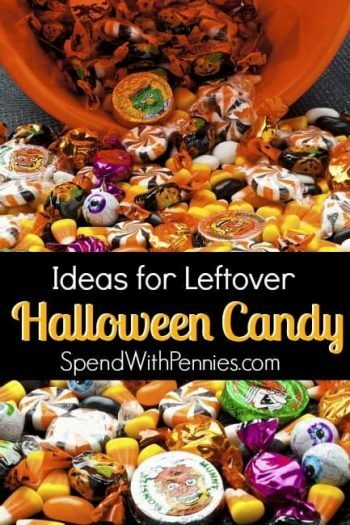 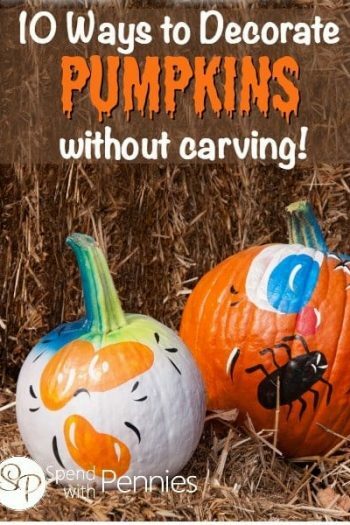 What to do with all of that Leftover Halloween Candy! 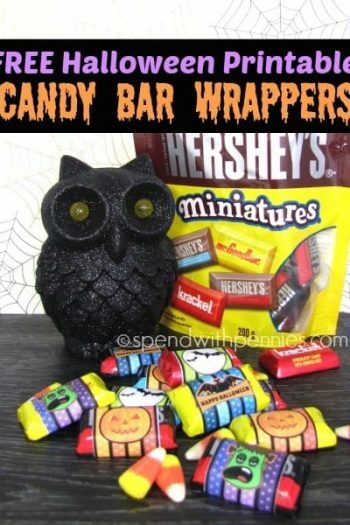 FREE Halloween Printable Candy Bar Wrappers! 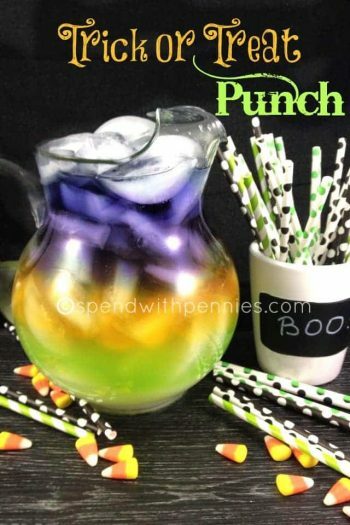 Trick or Treat Halloween Punch!